Will Stable Mortgage Rates Spur Home Sales? 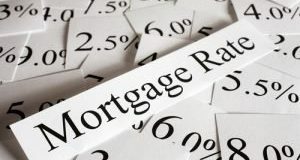 Mortgage rates have remained stable for most of this summer, experts weigh in on how these could impact affordability in a market where buyers are feeling the pinch of rising home prices. 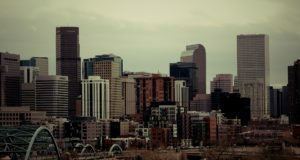 The economic growth in the Centennial State is outpacing the nation, according to a recent study. But here are the factors impacting the housing market in the rapidly rising economy of the state. 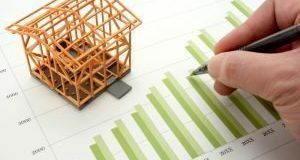 In its latest selling guide updates, Fannie Mae stated it would no longer expect a market conditions form that it began requiring from appraisers in 2009 as a response to the housing crash. Here’s why. 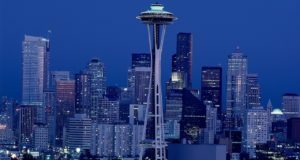 A recent analysis found that some of the highest home price appreciation was seen in the states on the West Coast. And apart from the Golden state, a few new states saw home price appreciation in the double digits. 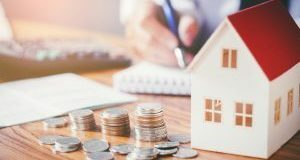 Rising prices, scant inventory, and waning affordability continued to challenge the housing market in the second quarter, according to a report. Here’s what can be done to tame these headwinds in the second half of the year. 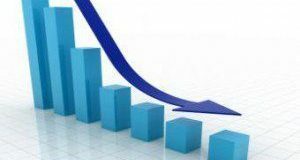 Purchase APRs declined for average borrowers, according to a report analyzing mortgage offers. 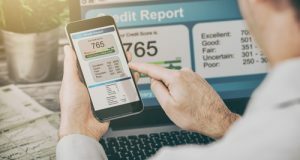 But how did credit scores impact the additional loan costs for consumers? 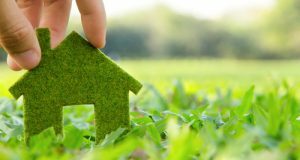 Home prices, which have been rising steadily are likely to decelerate over the year, according to a report. Will this herald some relief for young first-time homebuyers who have been holding back from entering the market? 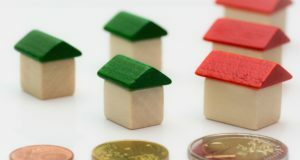 Calling today’s housing policy proposals only “partial fixes” to the current challenges in the housing market, a policy research suggests four major themes for effective future housing policy. On Tuesday, the FHFA released the results of the annual stress tests for Fannie Mae and Freddie Mac, that determines how well they’re equipped to absorb losses during adverse or severely adverse economic conditions. Click through for the findings. 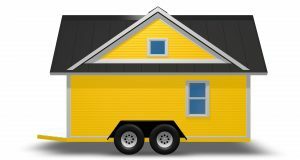 As more homebuyers look at manufactured housing to ease the affordability crunch, a recent study looked at four ways in which financing for these homes differed from that for traditional housing units. Here’s what it found.